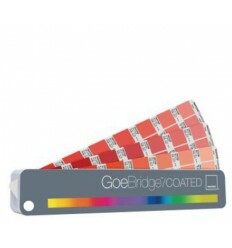 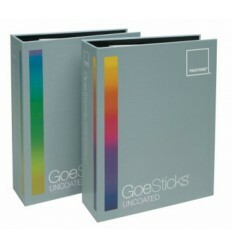 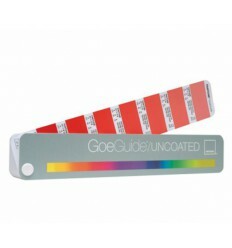 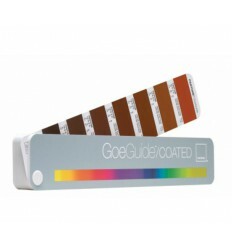 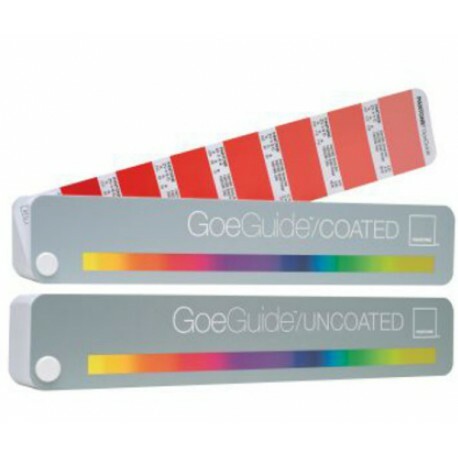 The new 2,058 solid PANTONE Goe™ Colors are now available as a two-guide set on coated and uncoated stock. 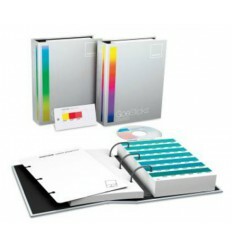 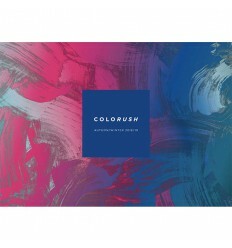 For color selection within Adobe Creative Suite programs, package includes download access to the PANTONE Goe coated and uncoated digital libraries. 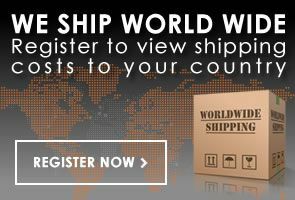 These guides help to: preview how paper stock will affect a color's appearance, select and specify Goe Colors on coated or uncoated stock and create optimal display of Goe Colors on monitors and Web pages.